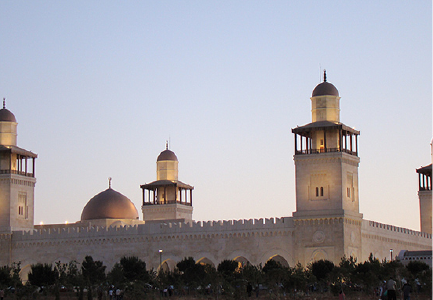 This is a 4-days tour visiting and explore some of the main Islamic sites of Jordan. 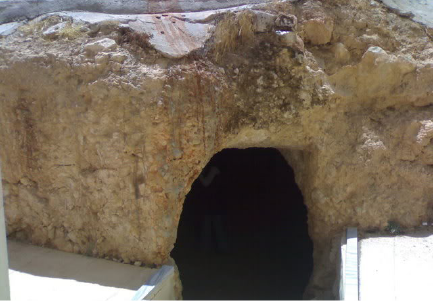 The Cave of the Seven Sleepers, mentioned in the Holy Qur’an in a Sura named Al-Kahf (the Cave). Explore the downtown areas, sampling the culture. We start the morning with a visit to the Citadel in Amman with remains from the Roman to the Islamic period as well as the Archaeological Museum. 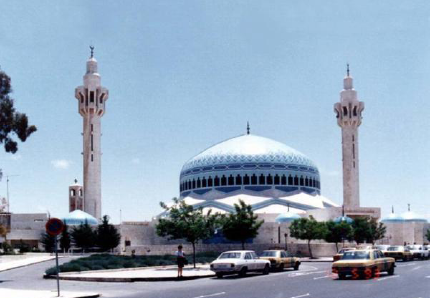 We proceed in downtown, the oldest part of Amman to Al Husseini Mosque, built on remains of a mosque in 640 AD by caliph Umar bin Al Khattab. 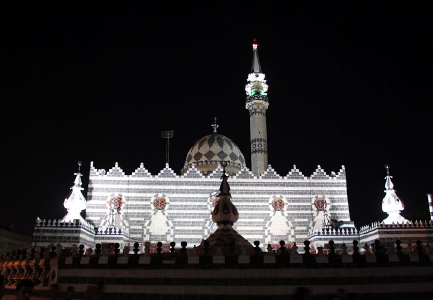 You have time to stroll visa the Souq before we continue to the tomb of the venerable companion Abdul Rahman bin Awf Al Zuhri, one of the ‘Blessed Ten’. Then transfer to your hotel to check-in. We end the day at Kahf Al Raqim, the Cave of the Seven Sleepers, with a mosque fitting the description of the Holy Quran. Return to Amman for overnight at hotel. After breakfast, we drive to Wadi Shuayb, near Salt, to the Shrine of Prophet Shuayb. From here we head to the Jordan Valley, to the tomb of Abu Ubaida Amer bin Al-Jarrah, a relative of Prophet Mohammad, commander of the Northern Muslim Army, and one of the Blessed Ten, to whom Mohammad promised paradise. We then visit the tomb of Moath bin Jabal, who compiled the Holy Quran during the life of Prophet Mohammad, and the tomb of Dear bin Al Azwar. Return to Amman for the night. 3 nights’ accommodation includes bed and breakfast sharing a twin or triple standard room. (Single supplement applies if you want a single room). Transport by experienced English speaking driver in an air-conditioned vehicle. Jordan collective visa for groups 5 persons and more (full passport details must be received prior arrival).